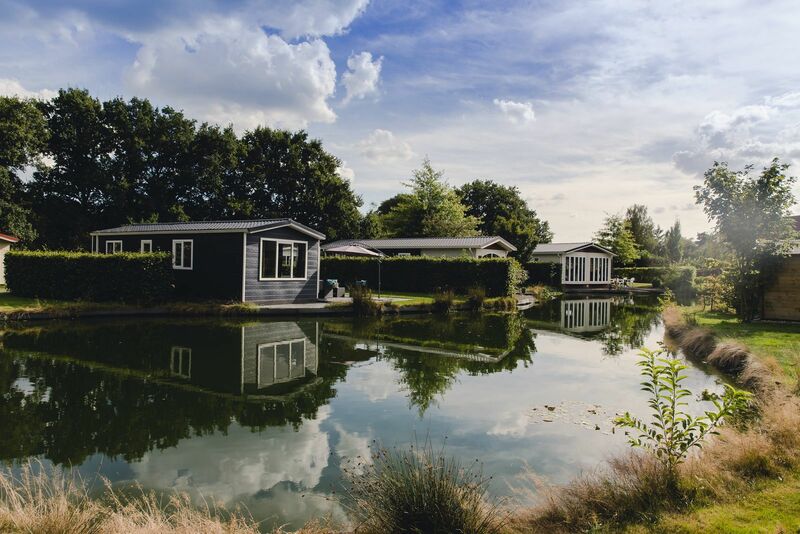 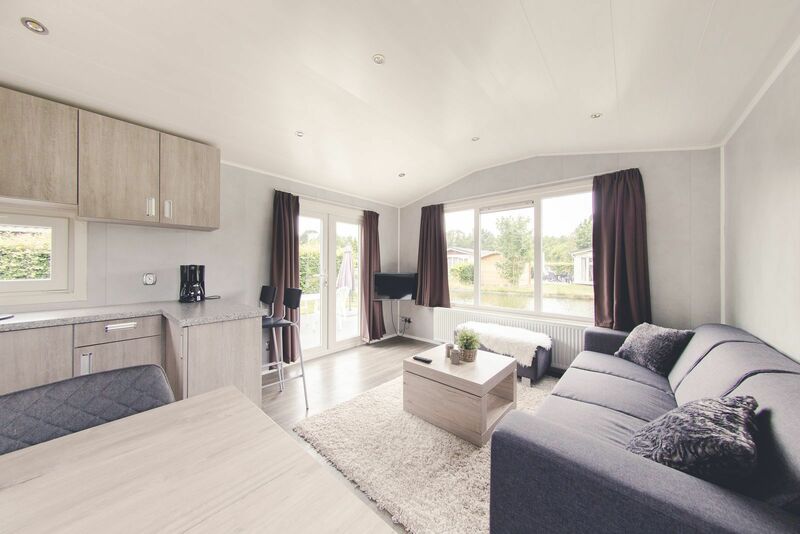 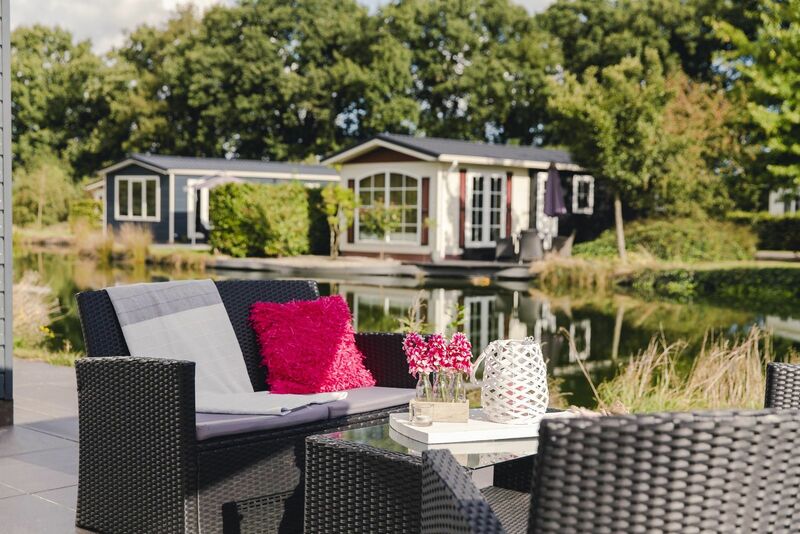 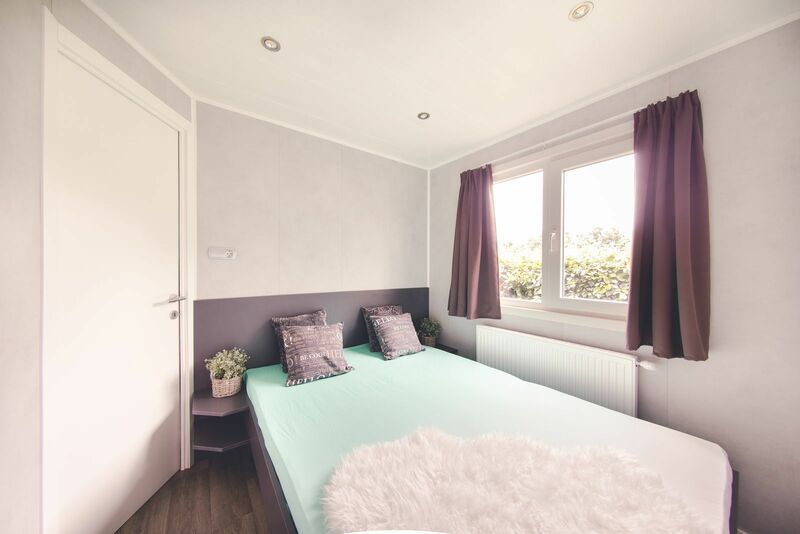 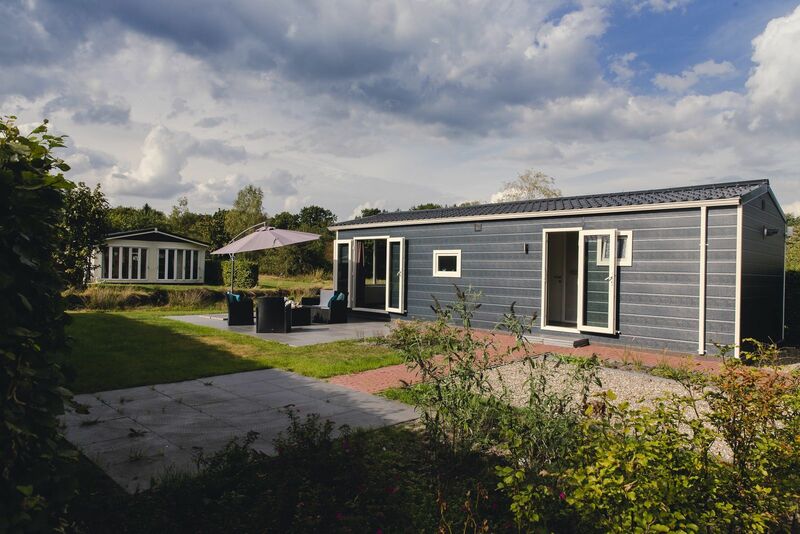 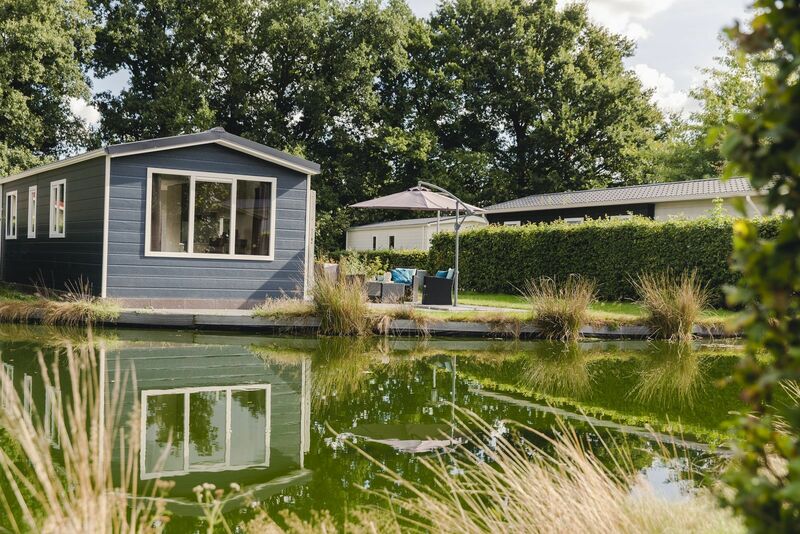 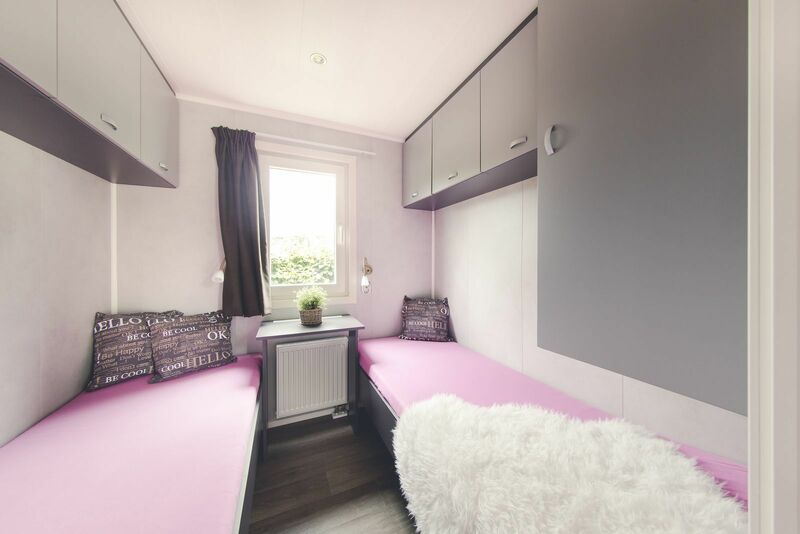 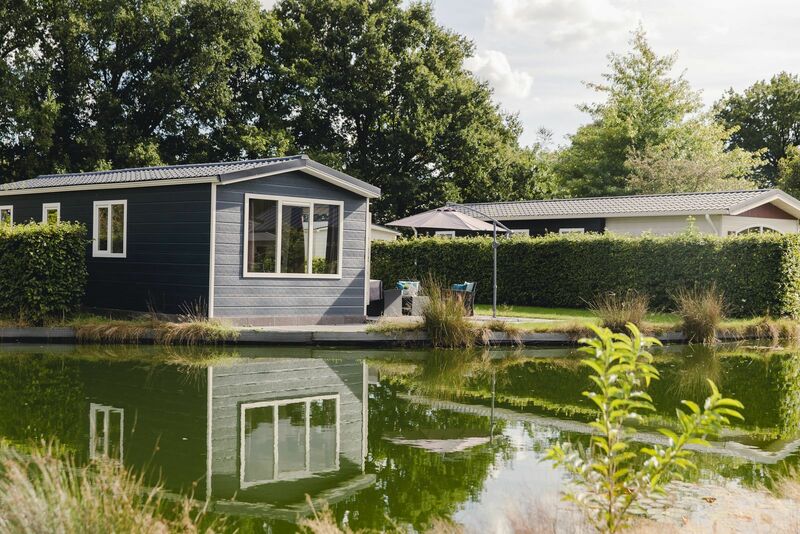 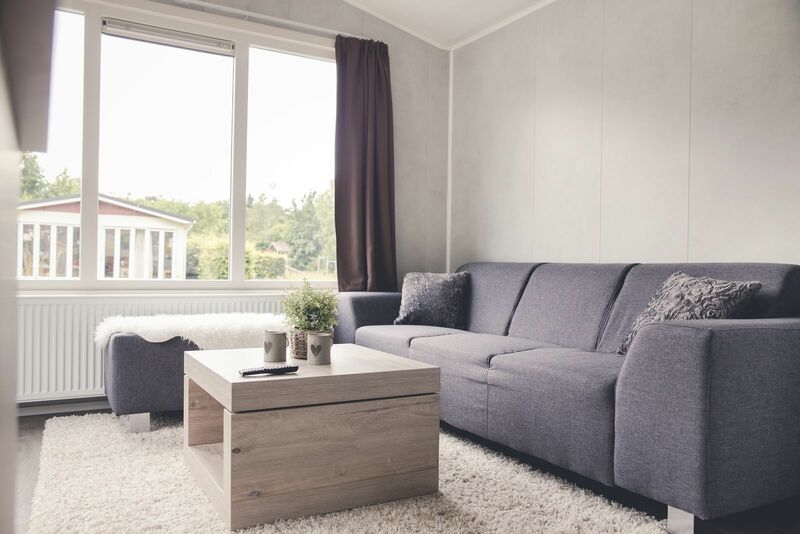 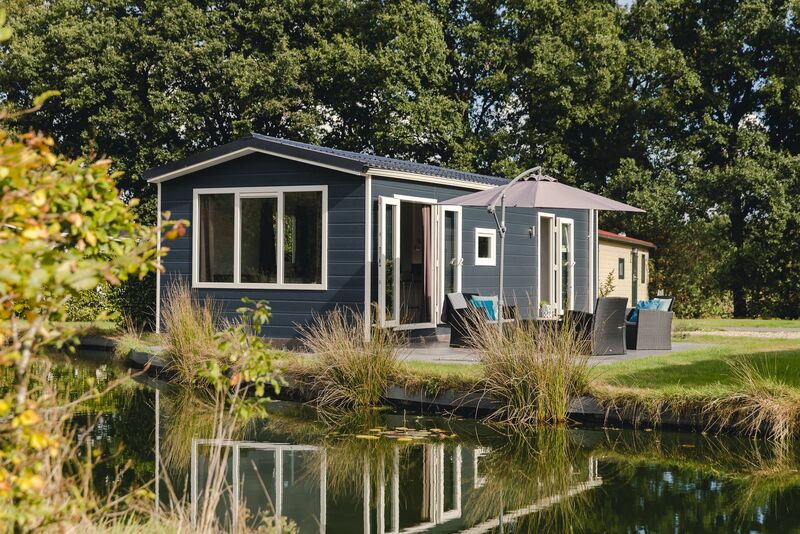 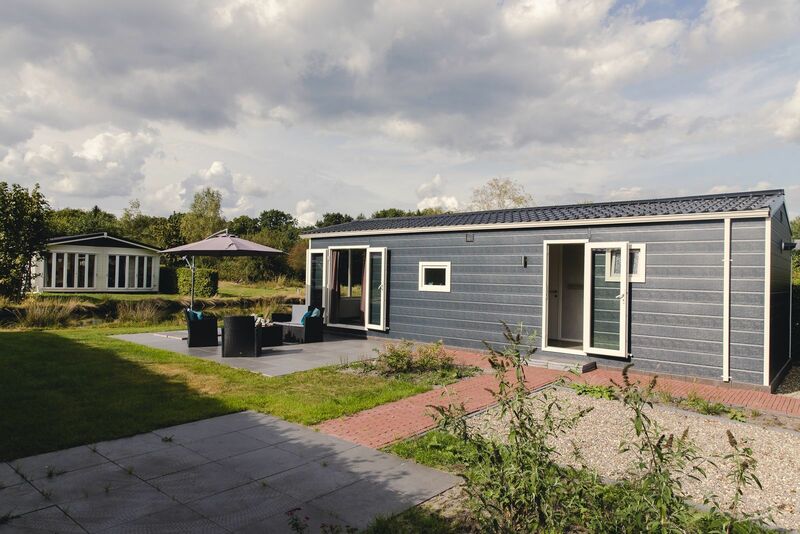 Maart 2019 - Mirjam S.
Very pleasant surroundings - our cabin was on the side of the pond. 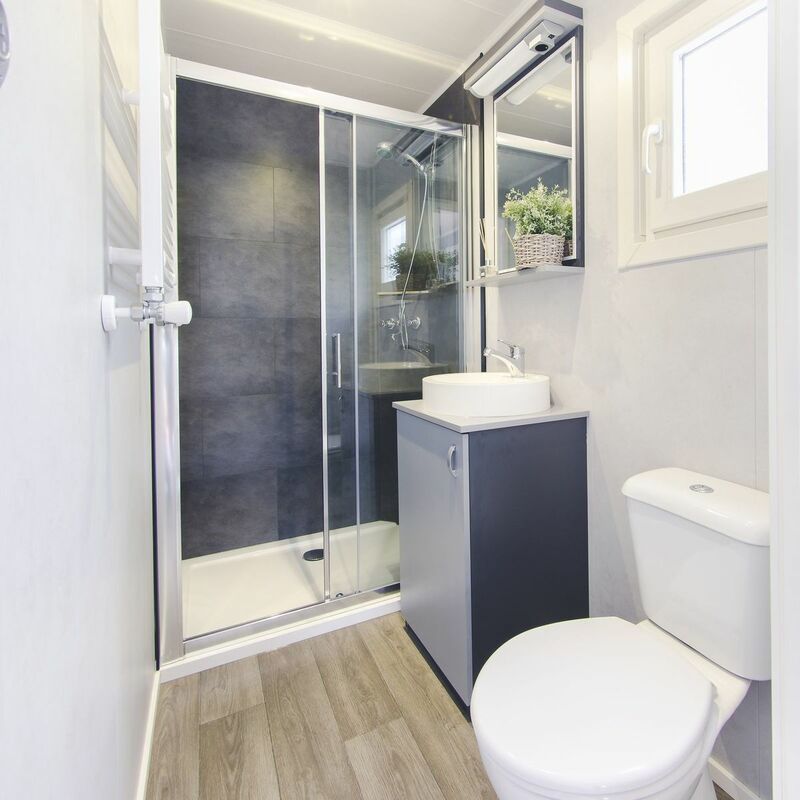 Appreciated the cleanliness and all the amenities. 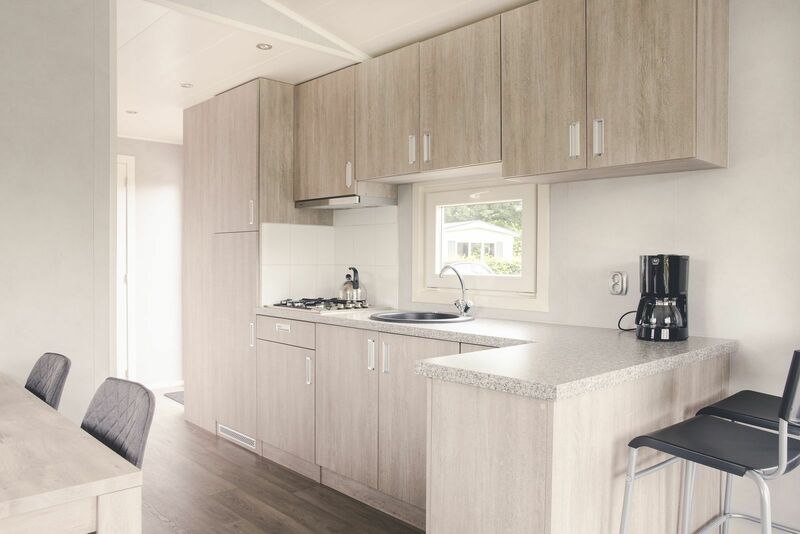 September 2018 - Philippa T.
Mei 2017 - Helene F.
April 2017 - Ron K.
April 2017 - Els P.